With this super-affordable add-on, you can earn your customers' loyalty by awarding them loyalty points based on their purchases. 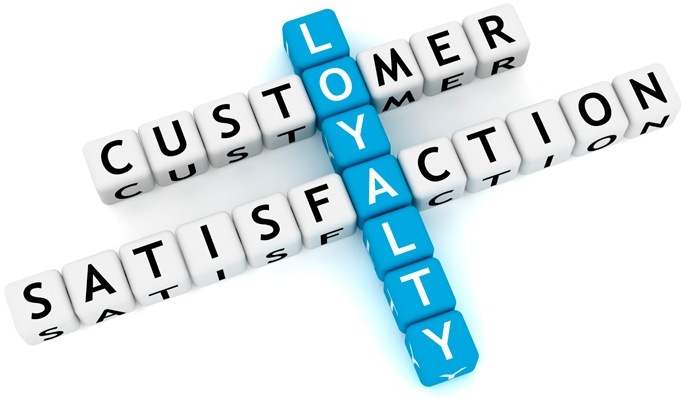 Every time your customer places an order, they will receive loyalty points at the rate you set. When they shop again, they can redeem those points on future orders. Naturally, you benefit by keeping your customers from wandering off to shop with your competitors!